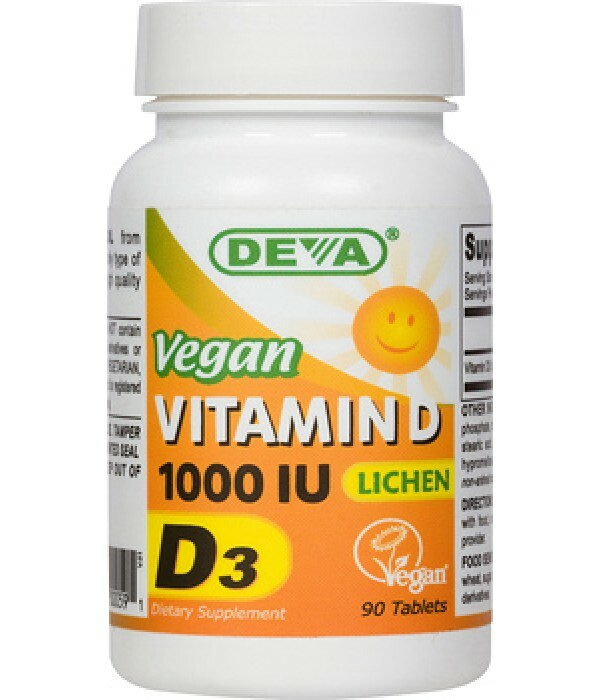 Deva Nutrition is excited to introduce its plant (lichen) derived Vitamin D3 supplement that provides 1000 IU of vegan suitable vitamin D3 (cholecalciferol) per tablet. This new vegan D3 option is important because most commercial vitamin D3 products are made from lanolin, which usually comes from sheep's wool, something obviously not vegan. 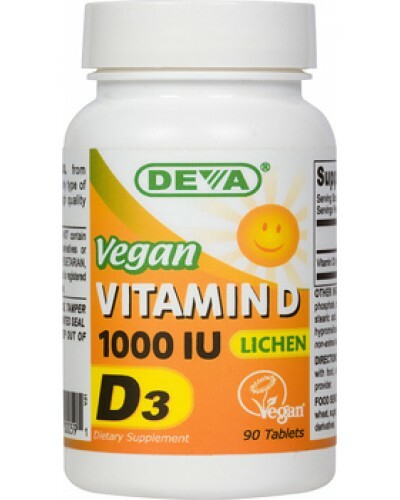 However Deva uses a plant (lichen) derived cholecalciferol in this product for vegans and vegetarians who prefer Vitamin D3 in supplementation.